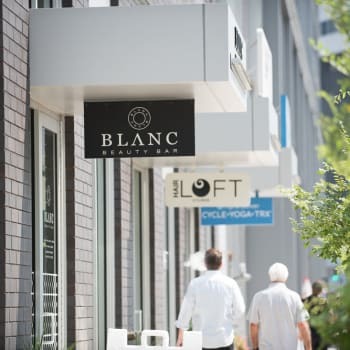 The South Market District neighborhood combines local boutiques, national retailers, award-winning restaurants, and exceptional residences in the heart of Downtown New Orleans. Our central location also places you in the middle of the businesses, innovators, and entrepreneurs that are shaping the city. 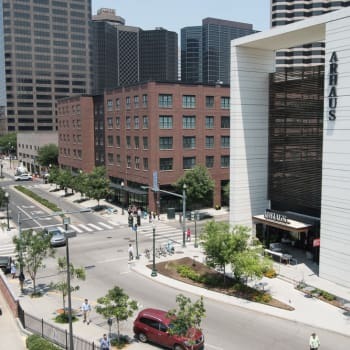 The list of nearby employers is long, but includes Tulane Medical Center, Louisiana State University Medical Center, DXC Technology, and Entergy. The Beacon is also close to the city’s best educational institutions, including Tulane University, University of New Orleans, and Loyola University New Orleans. The Beacon at South Market’s one- and two-bedroom apartments and penthouses place the best of New Orleans at your fingertips. 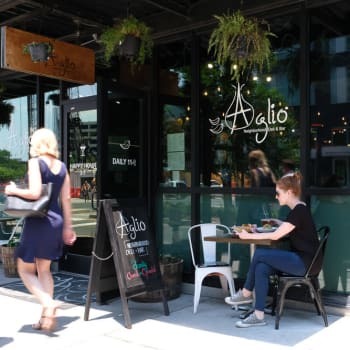 Streetcar stops, Lafayette Square, the Mercedes-Benz Superdome, and the Art District's celebrated galleries and museums are just blocks away. 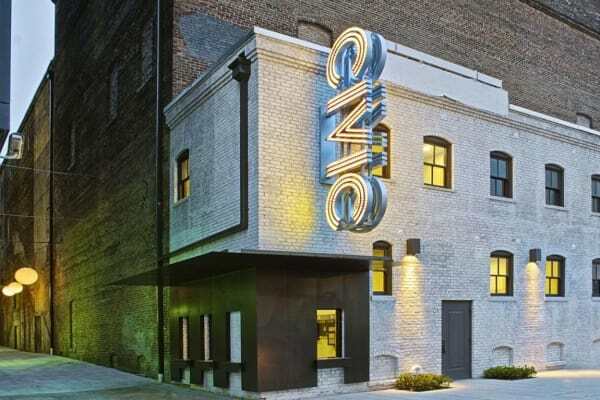 Take in some music at the nearby Civic Theatre or Three Keys, dine at James Beard-nominated restaurants, or simply admire the rich architectural history surrounding you. The Beacon offers contemporary luxury, incomparable quality, and sleek sophistication in the heart of the city. Enjoy superior service alongside accessibility and convenience at the best location in New Orleans. Want to know more about our extraordinary community? Give our professional management team a call and schedule a tour of The Beacon at South Market today.